Stacking the Shelves is hosted by Tynga’s Reviews. 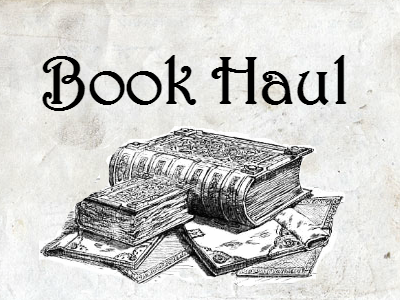 I get to show off all the books I’ve gotten recently. I’m technically still on a book-buying ban, but it’s really hard to maintain that ban at the beginnings of semesters because school forces a reading list upon me. So, here’s what I’ll be reading in the next few weeks. I’m not hugely optimistic that I will love all of them, but let me know if you’ve read any of these. A lyrical and intimate account of how a poet in the midst of a bad divorce finds consolation and grace through viewing the paintings of Vermeer in six world cities. 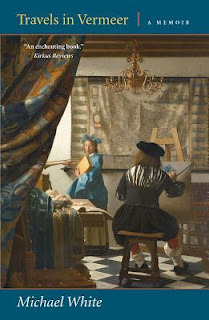 In the midst of a divorce (in which the custody of his young daughter is at stake) and over the course of a year, the poet Michael White travels to Amsterdam, The Hague, Delft, London, Washington, and New York to view the paintings of Johannes Vermeer, an artist obsessed with romance and the inner life. He is astounded by how consoling it is to look closely at Vermeer’s women, at the artist’s relationship to his subjects, and at how composition reflects back to the viewer such deep feeling. Through these travels and his encounters with Vermeer’s radiant vision, White finds grace and personal transformation. Having lost most of his family to coal-mining accidents as a little boy, Curley Hines lives with his grandfather in the Appalachian Mountains of Wonder Gap, Kentucky. Ever since Curley can remember, Papaw has been giving him a word each week to learn and live. Papaw says words are Curley's way out of the holler, even though Curley has no intention of ever leaving. When a new coal boss takes over the local mining company, life as Curley knows it is turned upside down. 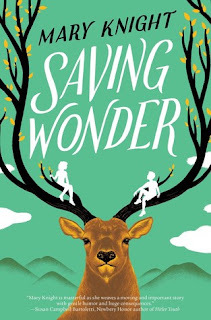 Suddenly, his best friend, Jules, is interested in the coal boss's son, and worse, the mining company threatens to destroy Curley and Papaw's mountain. Now Curley faces a difficult choice. Does he use his words to speak out against Big Coal and save his mountain, or does he remain silent and save his way of life? 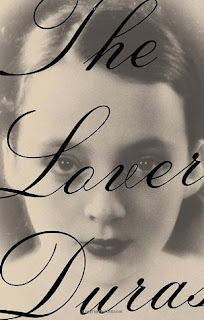 I've read The Lover and seen the movie. Duras was part of the French Resistance during World War II. She describes that part of her life in The War. These are all new to me. I didn't enjoy many of the books that my school forced upon me. I hope you have better luck with these. I look forward to your reviews. Have a great week! I haven't read any of these. Sorry I can't offer insight but I look forward to hearing your thoughts on them! Curious: are these books for a specific course? I haven't read any of these. I hated school reading. Interested in your thoughts on this book. I haven't read The Lover, but there is a very steamy film version of it from 1992. It won all kinds of acclaim. I think the book should be pretty interesting. Those are some new to me ones! Hope you enjoy them all! I'm not familiar with these. Not necessarily a bad thing. Hope you enjoy them. Thanks for visiting. April Currently . . .